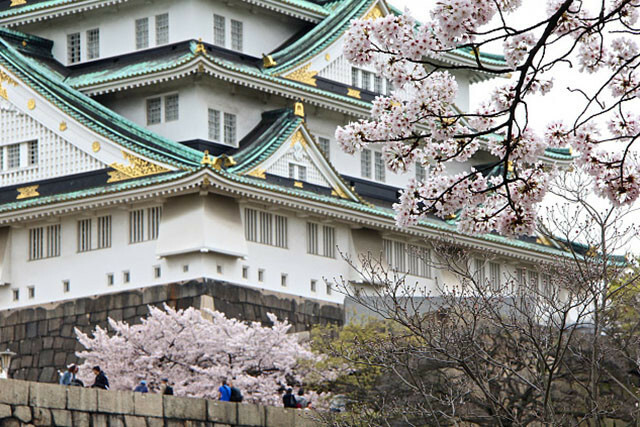 Will you be in Japan this spring? 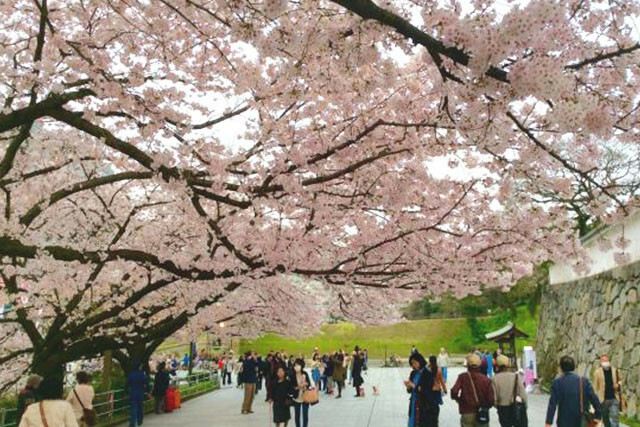 Preserve your precious memories forever with a photo shoot in the cherry blossoms! Our talented English-speaking photographers are located all across Japan and look forward to taking beautiful photos of you and your partner, family, or friends. On this page, you can choose a location, photographer and package that best suits your style and budget. Spring is a very busy season so book soon to secure your photo shoot! Select a photo shoot location and choose a package. Any packages labelled "Engagement Photography" or "Outdoor Photography" are suitable for couples, friends, and families. Click "Send Request" and fill out the form with your details and requested photo shoot date. If you would like a quote for more/less time or photos, please request this in the comments section. After the photographer has confirmed their availability, we'll ask you to pay for the photo shoot to lock-in your booking. Our support team will then connect you with the photographer so you can discuss the details of your photo shoot directly. 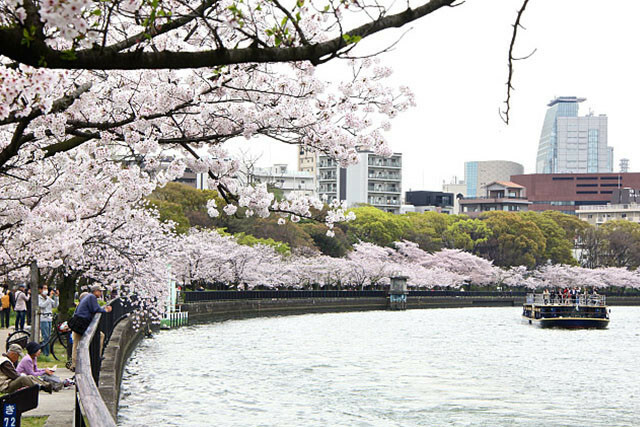 The best time to view cherry blossoms in Tokyo in 2018 is predicted to be between March 31st to April 8th. There are thousands of trees planted across the city and we recommend asking your photographer for their favourite shooting spots. 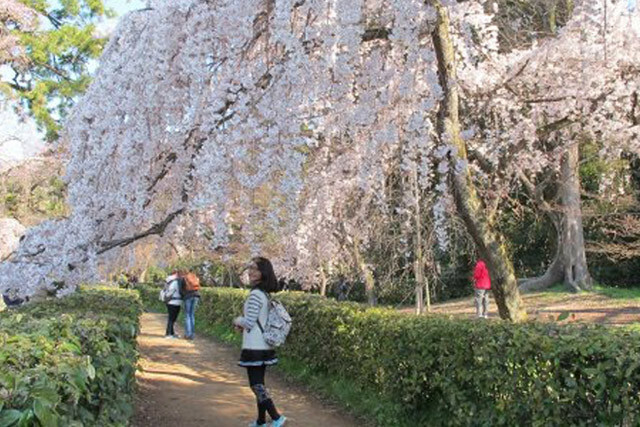 Of course, you are welcome to suggest your location, so here's four of the best places to view cherry blossoms in Tokyo. 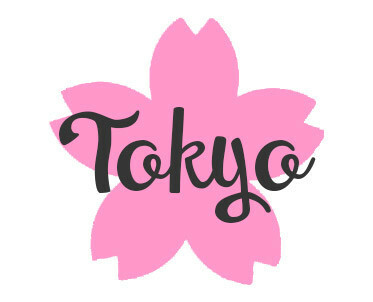 Listed below are our top recommended English speaking photographers in Tokyo. 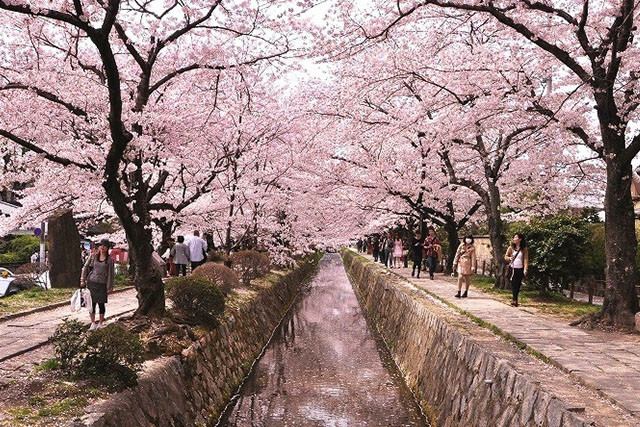 As cherry blossom season is a very busy time of year, we recommend clients be flexible with the date (weekdays are less busy), or send a request to more than one photographer. If you would like to request more/less time or photos, please do so in the comments section of the request form and we'll send you a custom quote. 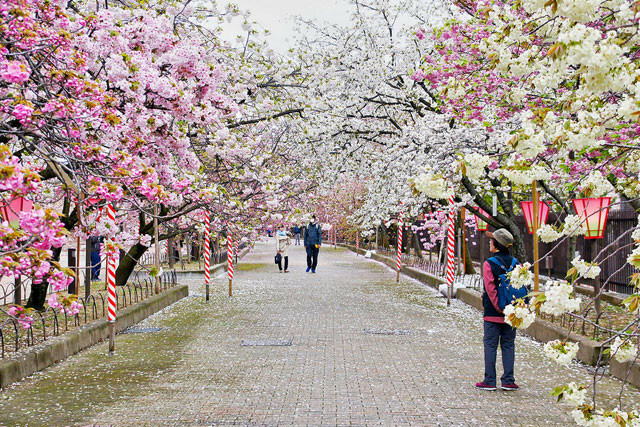 The best time to view cherry blossoms in Fukuoka in 2018 is predicted to be between April 1st to April 9th. There are thousands of trees planted across the city and we recommend asking your photographer for their favourite shooting spots. 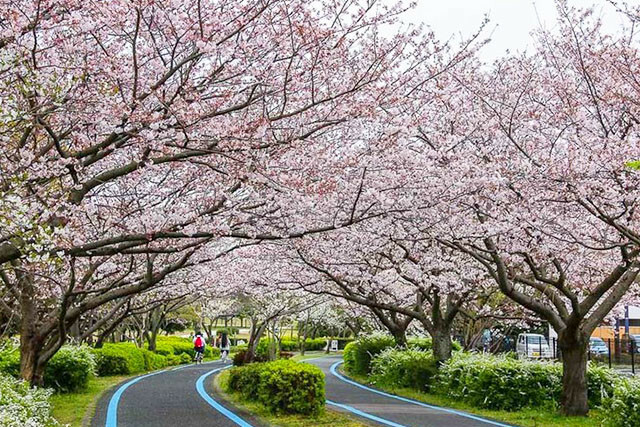 Of course, you are welcome to suggest your location, so here's four of the best places to view cherry blossoms in Fukuoka. 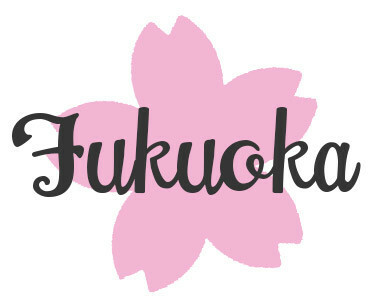 Listed below are our top recommended English speaking photographers in Fukuoka. 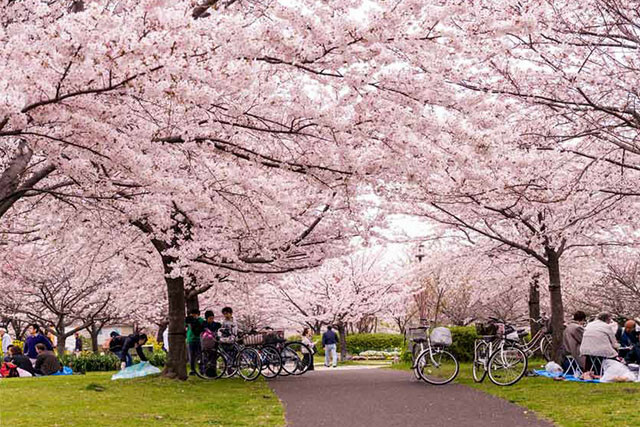 As cherry blossom season is a very busy time of year, we recommend clients be flexible with the date (weekdays are less busy), or send a request to more than one photographer. If you would like to request more/less time or photos, you can do so in the comments section of the request form and we'll send you a custom quote. 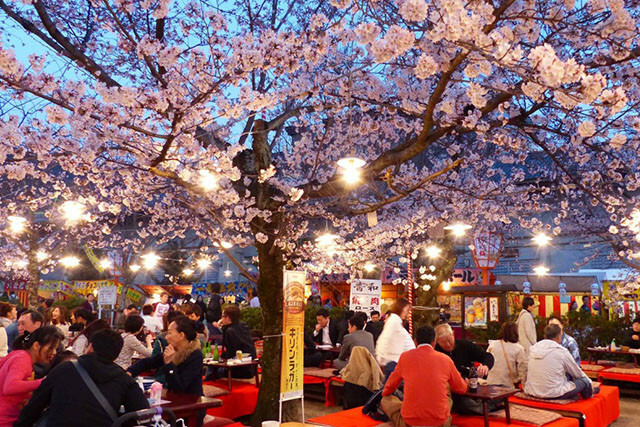 The best time to view cherry blossoms in Kyoto in 2018 is predicted to be between April 3rd to April 11th. There are thousands of trees planted across the city and we recommend asking your photographer for their favourite shooting spots. 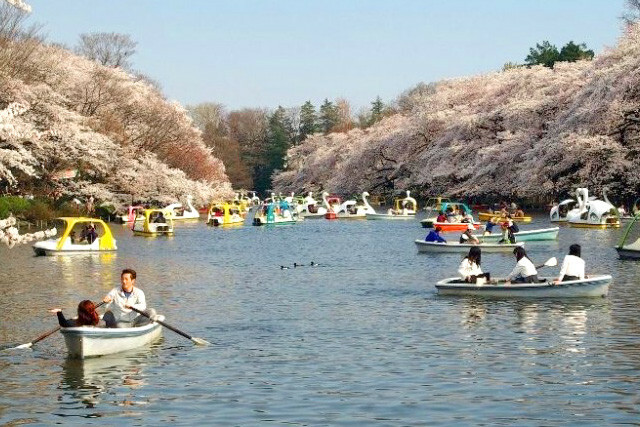 Of course, you are welcome to suggest your location, so here's four of the best places to view cherry blossoms in Tokyo. 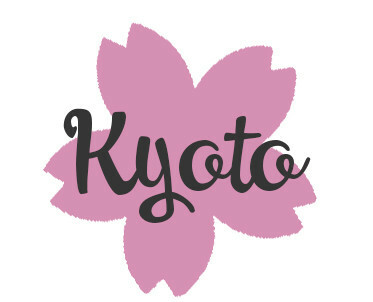 Listed below are our top recommended English speaking photographers in Kyoto. As cherry blossom season is a very busy time of year, we recommend clients be flexible with the date (weekdays are less busy), or send a request to more than one photographer. 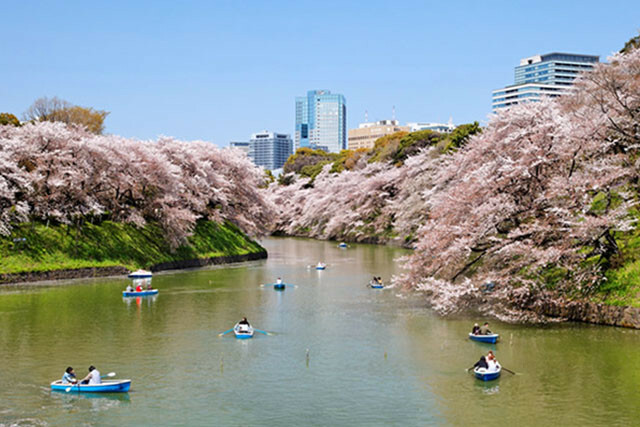 The best time to view cherry blossoms in Osaka in 2018 is predicted to be between April 3rd to April 11th. There are thousands of trees planted across the city and we recommend asking your photographer for their favourite shooting spots. 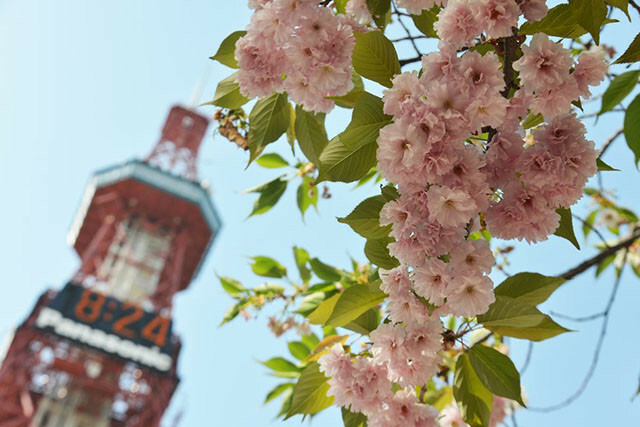 Of course, you are welcome to suggest your location, so here's four of the best places to view cherry blossoms in Tokyo. 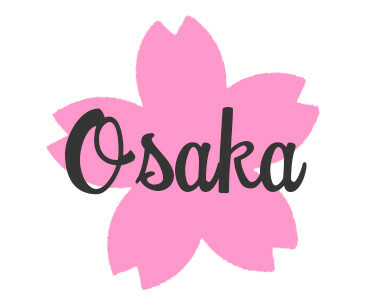 Listed below are our top recommended English speaking photographers in Osaka. As cherry blossom season is a very busy time of year, we recommend clients be flexible with the date (weekdays are less busy), or send a request to more than one photographer. 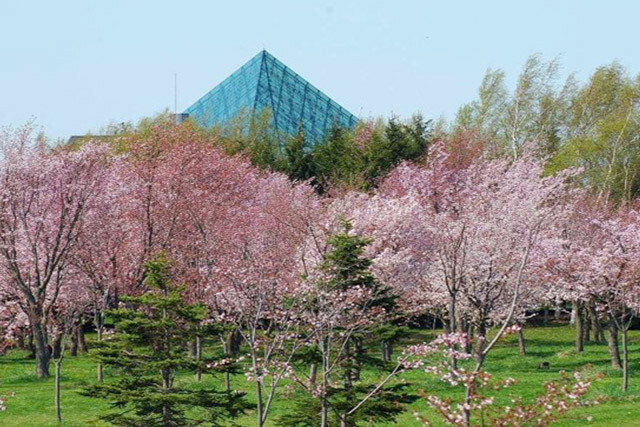 The best time to view cherry blossoms in Sapporo in 2018 is predicted to be between May 5th to May 12th. There are thousands of trees planted across the city and we recommend asking your photographer for their favourite shooting spots. 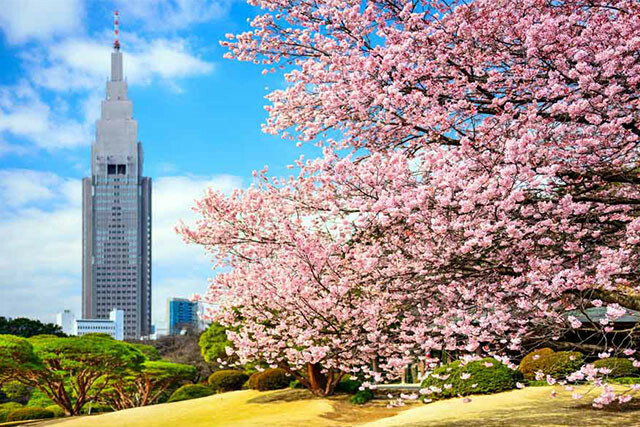 Of course, you are welcome to suggest your location, so here's four of the best places to view cherry blossoms in Tokyo. 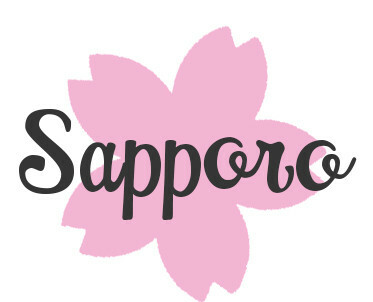 Listed below are our top recommended English speaking photographers in Sapporo. As cherry blossom season is a very busy time of year, we recommend clients be flexible with the date (weekdays are less busy), or send a request to more than one photographer. 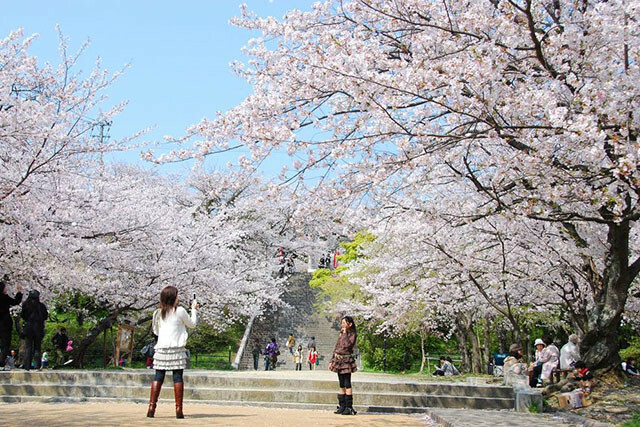 When will the cherry blossoms bloom? 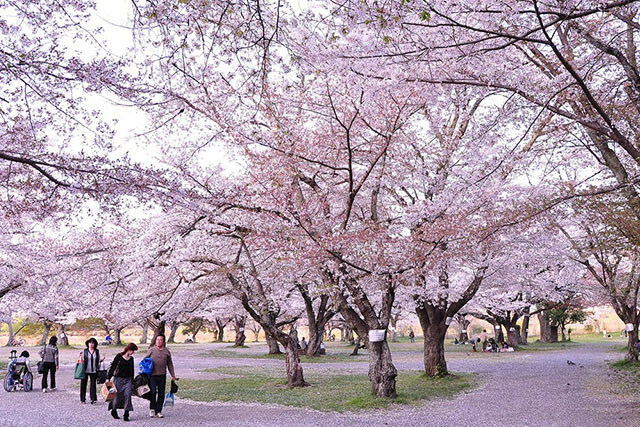 Unfortunately, no-one can predict exactly when the cherry blossoms will bloom. 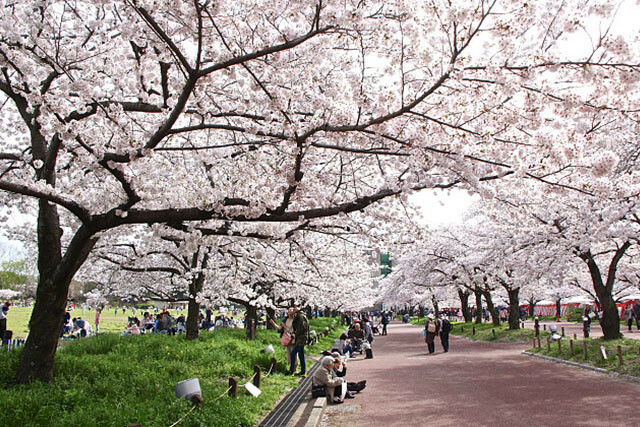 If the weather is unexpectedly warm, they can bloom earlier than anticipated, and in some cases the blossoming time is cut short by rain or strong winds. 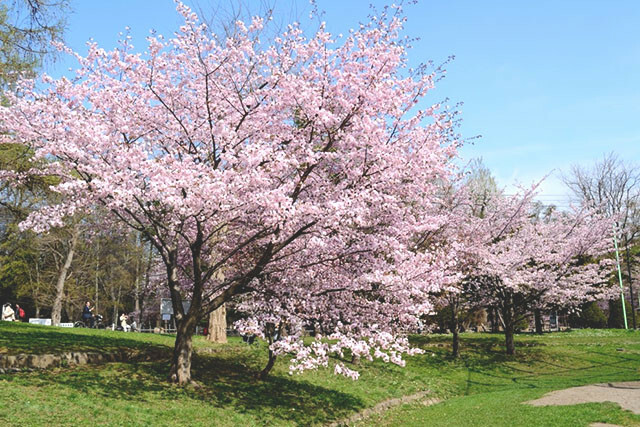 It's possible to chase the blossoms by looking for early or late flowering trees, or changing location to an area less affected by the weather. Do all of the photographers speak English? Yes, some are completely fluent whereas others speak English at a more basic level. All of the photographers listed on this page have experience working with clients from overseas. Our support staff at Famarry are also bilingual in English and Japanese, and can provide translation assistance if needed. What happens after I send my request? We will contact you within 2-3 business days to let you know if the photographer you have selected is available. If you have requested more/less photos or time, we will send you a custom quote. Next, you will be guided through the payment process. We accept Paypal internationally or bank transfer from Japanese accounts. Your booking is confirmed once payment has been made. You and the photographer will then be connected via message on our website and can discuss the exact details of the photo shoot such as the meeting place and time. On the day, you will meet with your photographer directly at the meeting point and start taking your photos! If you're doing your hair and makeup, please make sure you leave plenty of time before the photo session to get ready. The edited photos are usually ready for download 2 - 4 weeks after the photo shoot. 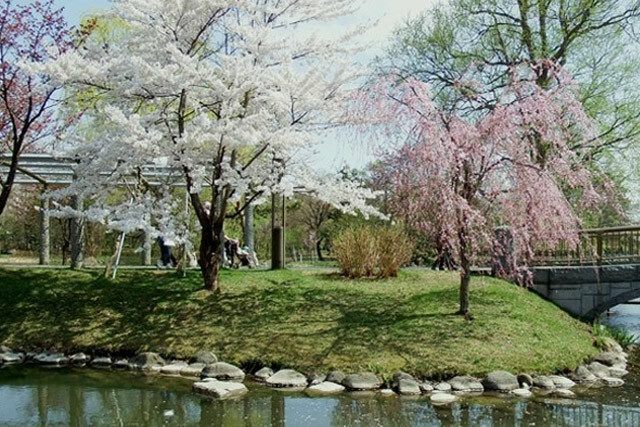 What if there are no cherry blossoms on my photo shoot day? Our photographers try to be as flexible as possible with rescheduling so you can take photos with the blossoms. 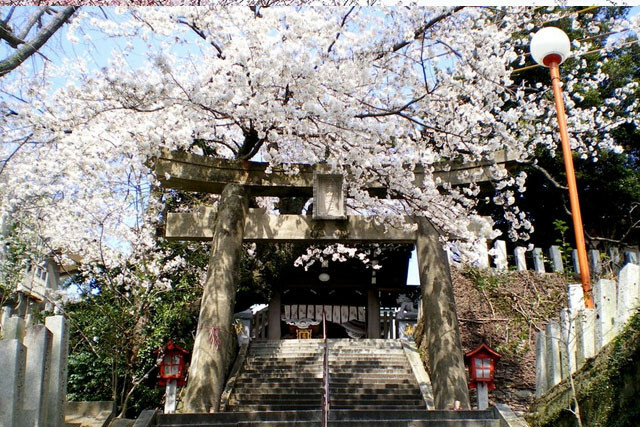 However, if they are fully booked or you're unable to change the date, you really don't need cherry blossoms to take amazing photos in Japan. There are many other popular settings for photo shoots such as famous landmarks, parks and bridges, city lights, and traditional streets. Please ask your photographer for their recommendations. Can I book extras such as hair and makeup, kimonos, or wedding attire? This will depend on the photographer. Please inquire about extras in the comments section of the photo shoot request form (please be as specific as possible). We will then get back to you with a custom quote. Photos are delivered as high resolution JPEGs via a digital download. The photos will be ready approximately 2 - 4 weeks after your photo shoot. We accept PayPal, credit card, or Japanese bank transfer. Why do I have to pay in advance? We protect both photographer and client by collecting the payment before the photo shoot and holding it until the photo shoot has been successfully completed. You can rest assured that your payment to Famarry will be covered by PayPal buyer protection or your credit card's purchase protection. We recommend trying to reschedule their photo shoot instead of cancelling. Please check with your photographer if you would like to change the date of your photo shoot. 1) 1 month or more before the photo shoot: You will be refunded up to 50% of the booking amount. 2) 2 – 30 days before the photo shoot: You will be refunded up to 30% of the booking amount. 3) 1 day before or on the day of the photo shoot: No refund.